I was made redundant in 2012 and decided to make a complete career change to become a driving instructor. I started and completed my training with Ian at Elite. Its one of the best decisions I've ever made; it's such a great feeling seeing my pupils transform from nervous wrecks on their first lesson to jumping around ecstatically with a test pass certificate in their hand! I am a calm and patient person and aim to make each lesson fun and stress free to prepare you for a safe and confident driving career. As each person learns differently I tailor each lesson to suit your learning style at your pace. In my spare time I like to run to keep fit, read and watch films. I'm also a volunteer with St John Ambulance and am training to become a community first responder. "I passed my test this week and I am so grateful to my instructor Karen Weighall for her patience and encouragement in helping me pass! I was a very nervous learner but Karen really puts you at ease and she is so easy to get on with. Would highly recommend Karen as an instructor - I couldn't have done it without her!" "I passed my test yesterday with Karen. She is an extremely friendly instructor, very professional and makes you feel at ease at all times whilst boosting confidence. Would highly recommend her, thanks again Karen!" "I started driving lessons with my instructor Karen few months ago , with some driving skills. She is very calm and has got lots of patience for you, is very flexible with the times too. I passed my test with the support and thoughtful lessons from Karen. The lady on the phone was helpful as well. Overall I had good service and quality lessons from Elite and I would recommend it to anyone." "I would highly recommend Karen. I passed my test only a few weeks after starting them up. She explained everything thoroughly and the lessons never had a dull moment. Thank you Karen :)." "Karen and Pierre Luigi were my instructors and they are just absolutely amazing. So kind and cooperative and they definitely make the student feel comfortable while learning. Thank you again." 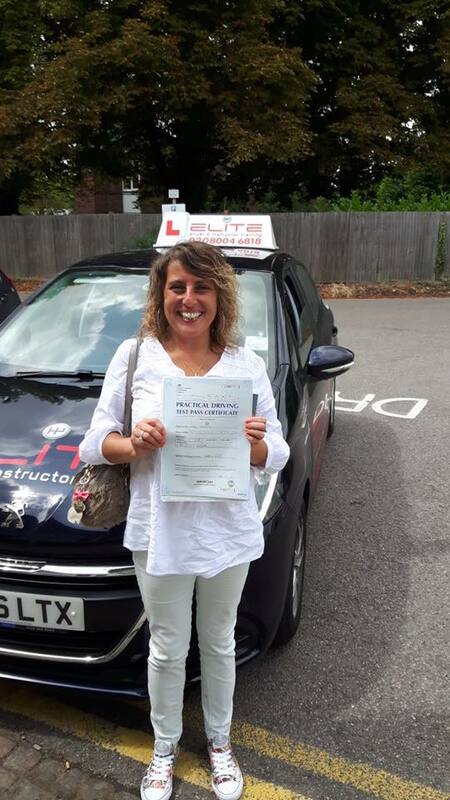 "My instructor Karen was a very good driving instructor as she was very calm and patient if you got something wrong or didn't understand something and she explained things really well about what you had to do. 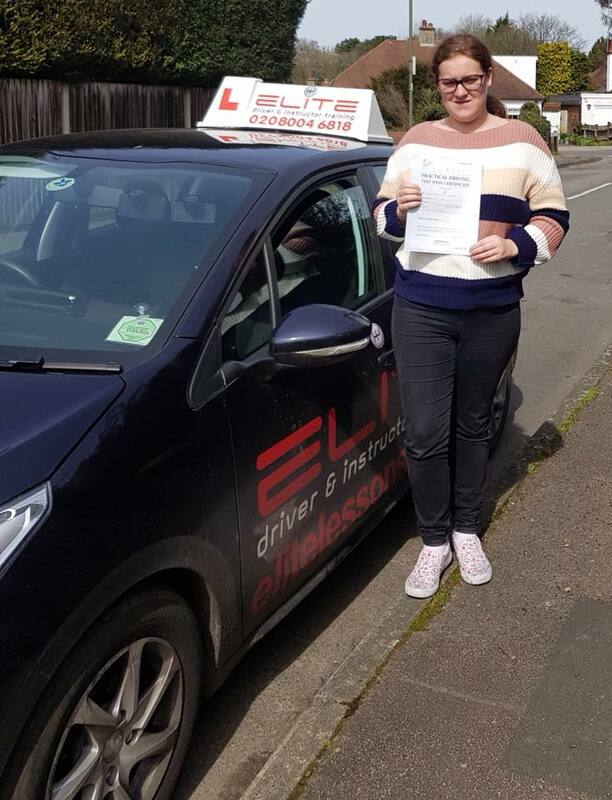 I would recommend Karen and elite driving school as they are very good and I really enjoyed my lessons and I am now confident with my driving and thank you for helping me pass my test. I chose to rate elite driving school as exceptional as they are very good. I really enjoyed my lessons." "Karen was an amazing instructor to learn with, she's very easy to get on with. Very calm in the car, and has lots of patience. I learnt for around 7 months. 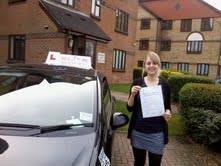 Doing one lesson a week, and passed first time, but that was due to Karen's thorough teaching and knowledge of local roads. If you want an instructor that u'll feel instantly comfortable around, then I highly recommend learning with Karen." "Just passed my test after lessons with Karen. She was extremely patient with me, explained everything as many times as I needed and made me feel relaxed during the lessons. Thank you Karen!" My instructor is Karen Weighhall. 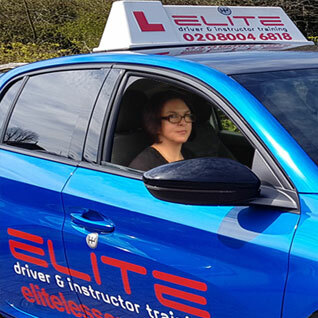 Karen is a excellent instructor, very calm and patient and friendly, Karen always puts you at ease and makes learning to drive a real pleasure. Karen is wonderful and I would recommend Karen to everyone wanting to learn to drive. Huge thank you to Karen for teaching me to drive and for always being so lovely and patient. 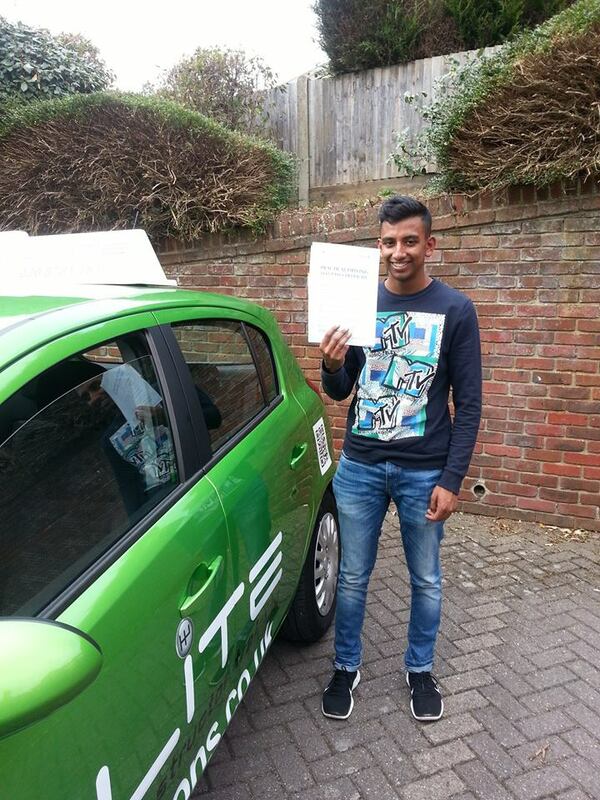 "Hello My instructor was Karen W and honestly it made my experience so much better especially with Elite Driving. She is a wonderful teacher and made me feel so confident in driving! Would and have already recommended Elite Driving and Karen to my friends and family."